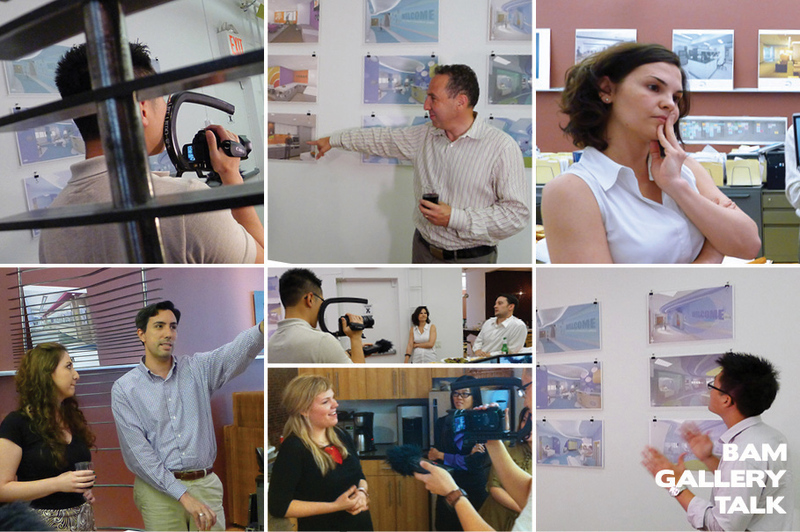 It’s official, BAM is a great place to work! 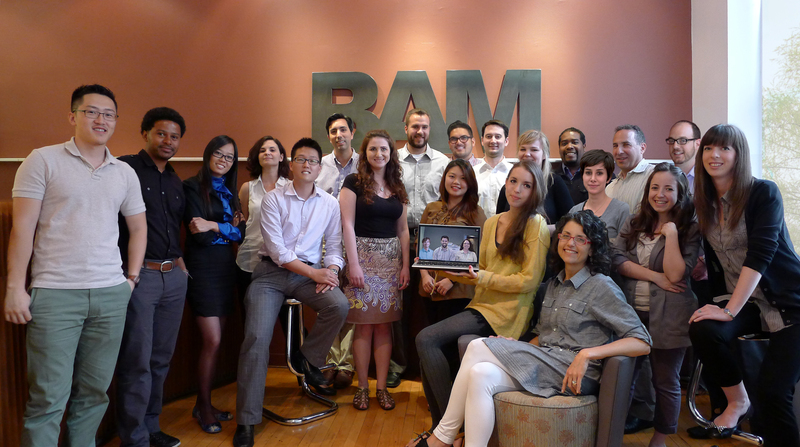 New York Enterprise Report named BAM as one of the top ten entrepreneurial places to work in its July 2012 issue. Read the article at New York Enterprise Report.